We are officially less than a month away from Christmas! While it is the season of Mariah Carey and hot chocolate, more importantly, it is the season of giving. Christmas time inevitably means shopping for gifts. If you’re anything like me, you’re incredibly excited to give all of your loved ones presents, but have no idea what to get them or what you can even afford. Luckily for you, I’ve compiled a holiday gift guide of presents under $20. Hopefully you’ll be able to find gifts for even the most hard-to-shop-for people in your life and, who knows, you may even consider adding an item or two to your own Christmas list. 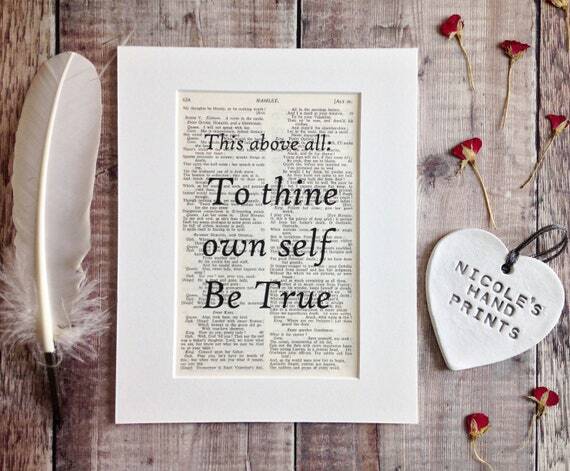 Etsy shop NicolesHandPrints sells lovely quotes printed on vintage book pages starting at $17.19. From Shakespeare to Jane Austen there are a plethora of options that are sure to speak to your bookworm friend. It’s hard to make time to work out and focus on your fitness while navigating the ins and outs of college life. These $10 barbells are a perfect solution. 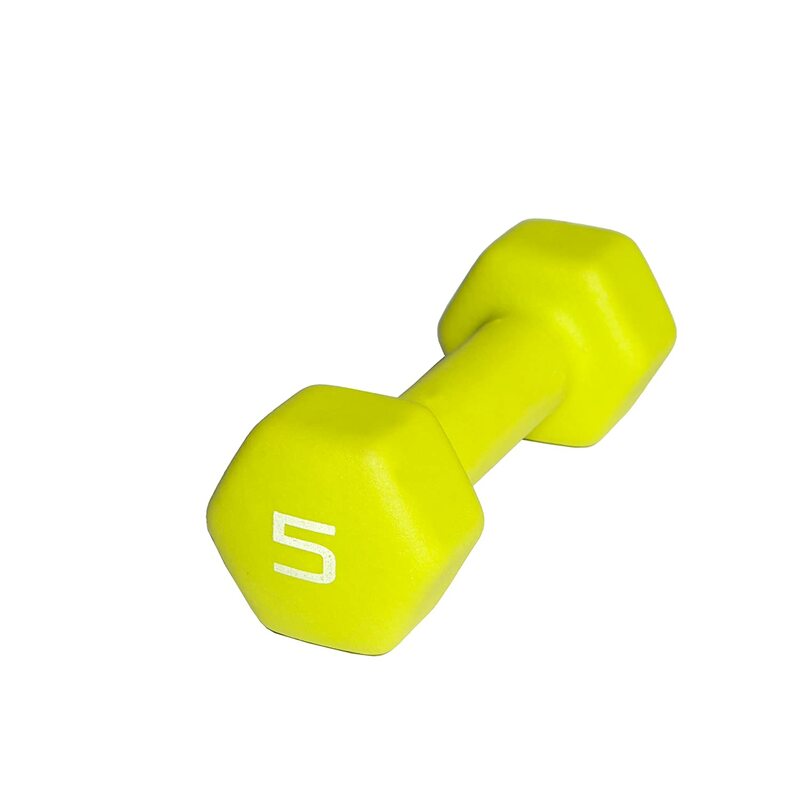 They’re easy to store in a dorm room and your friend can easily multitask by doing reps while studying. 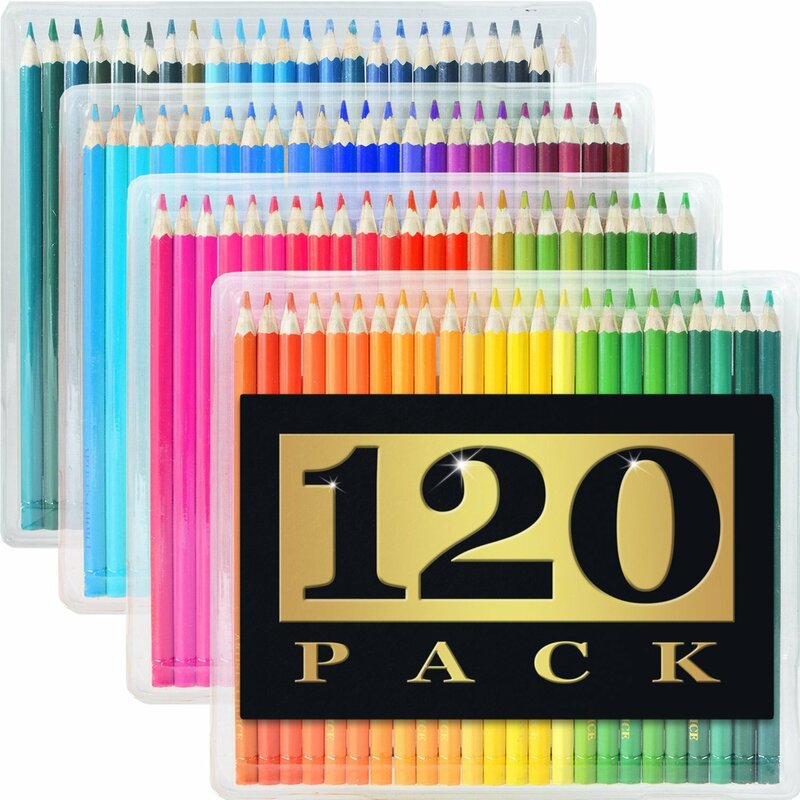 If you have a friend that loves to draw, this $17 pack of 120 colored pencils is a perfect gift. It offers a variety of hues for each color so that the shading can be exactly how they want it. It’s like your mom always said: you lose heat from your head and your feet. If you have a friend that’s always complaining of being cold, this $8 2-pack of fuzzy socks from Nordstrom Rack just might do the trick. 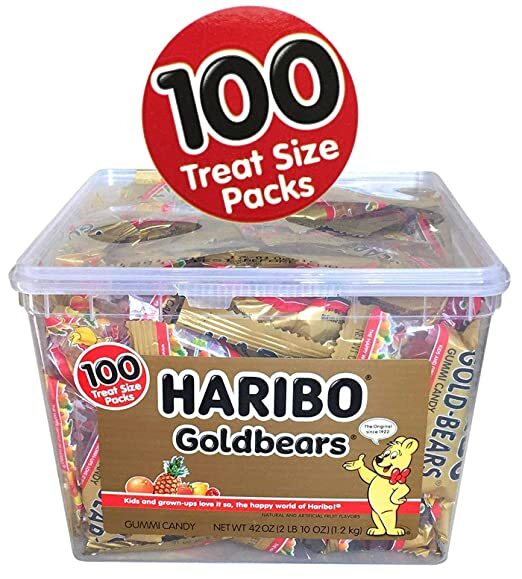 If you have a friend that's always indulging their sweet tooth, you can treat them to this ultimate stash of gummy bears for $20. 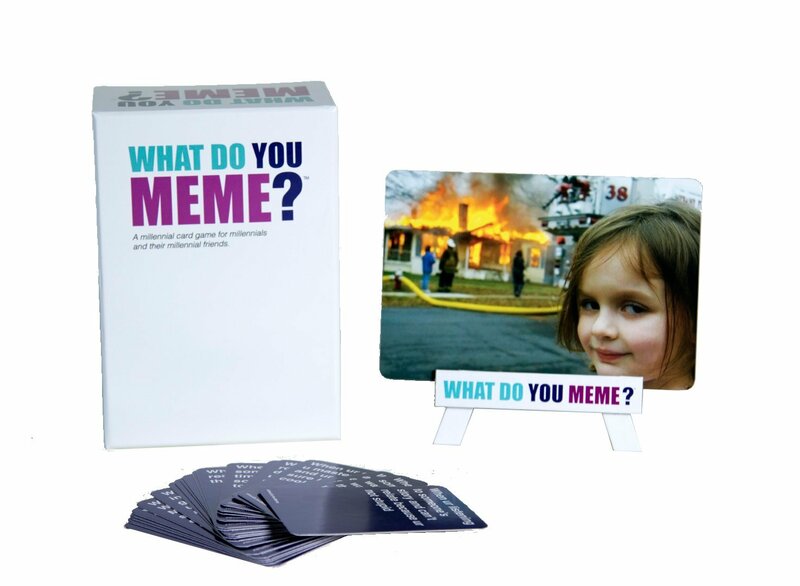 If you have a friend that finds a way to reference a meme at least once per conversation, this is the perfect game for them. It’s similar to Cards Against Humanity, but completely meme-centered. Get it for $14 from TOMTOP. Get them a piece of decor that pays homage to their love of music. 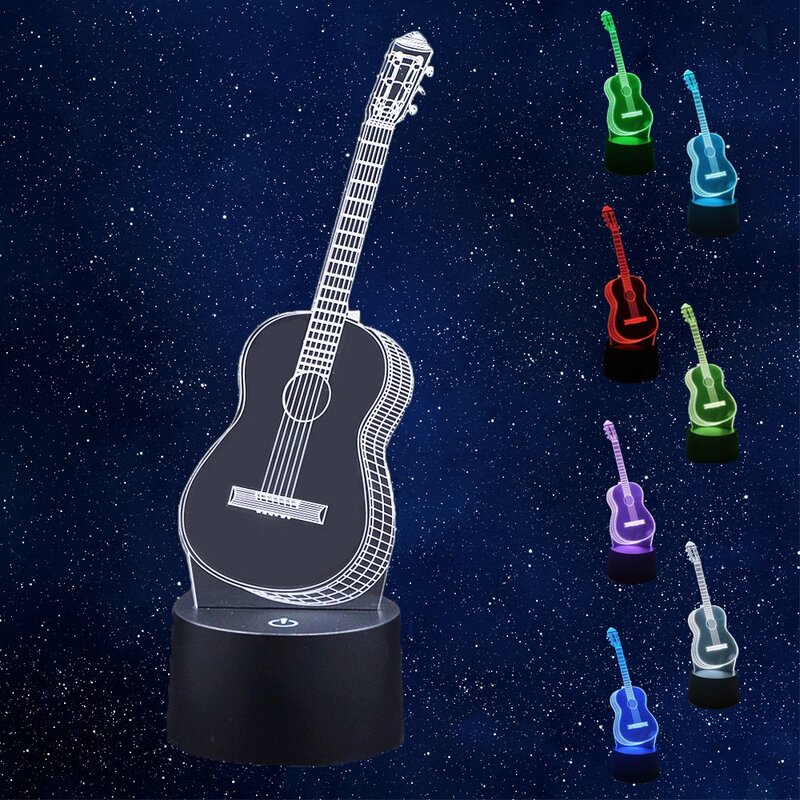 This $12 3D illusion lamp comes in multiple shapes, including a drum set and saxophone. The lamp also changes color for added fun. Treat your friend to some luxurious skin products with this $20 Dreaming of Christmas gift set from Lush. It includes a sugar scrub, shower gel, and body conditioner for super smooth skin. Get them a travel mug with a fun print, like this $19 one from Kate Spade. At least their coffee habit will be eco-friendly! Red Bubble offers stickers of all shapes and sizes priced at anywhere from $2-$4. Have some fun picking out stickers your friend might enjoy. Daphne was born and raised in Connecticut, but she currently resides in Indiana where she attends the University of Notre Dame. When she is not buried in her studies, Daphne can be found reading, writing, or doing zumba (not well, but with feeling! ).